I've gone on record as saying that I loved the Everneath cover. 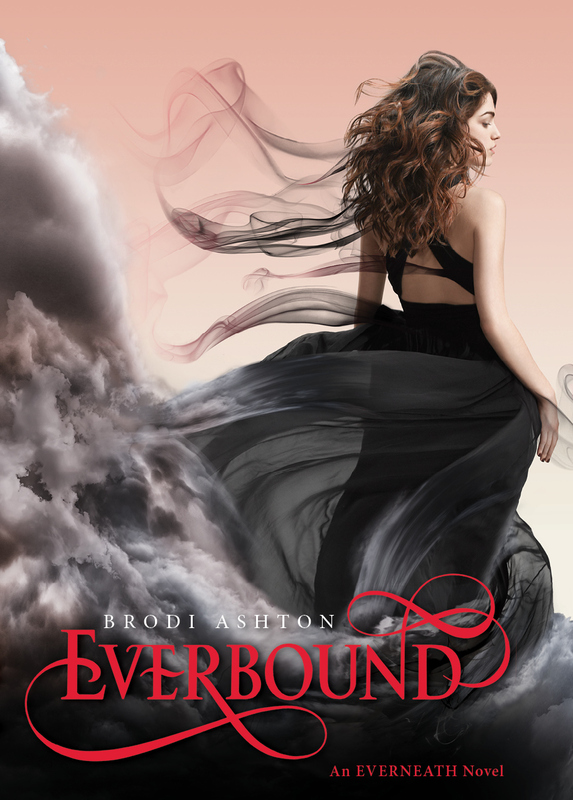 I'll say of Everbound: I love it too, but in the same way that I loved the other cover. Because they're very, very close. It's still beautiful, clean, and expertly blended, but it doesn't add much over the other cover. I prefer my covers to look like they're in the same series while still, each one says something new. As much as I will rage against the Twilight, it's a great example of such a series. Clearly related, but they each say something different about the topic (ala Goya's black paintings for a less Twilight-y example). So the lack of newness takes off a few points for me. And as always, with a cover comes a cover. "Love Song" is one of the Cure's most iconic hits and, arguably, one of the 80's most iconic as well. With this song, 311 shows what a cover should be (embellishing on my theme above). They take the original song and stay true to it, while adding something new (their reggae-ska island-y overtones). So pretty.